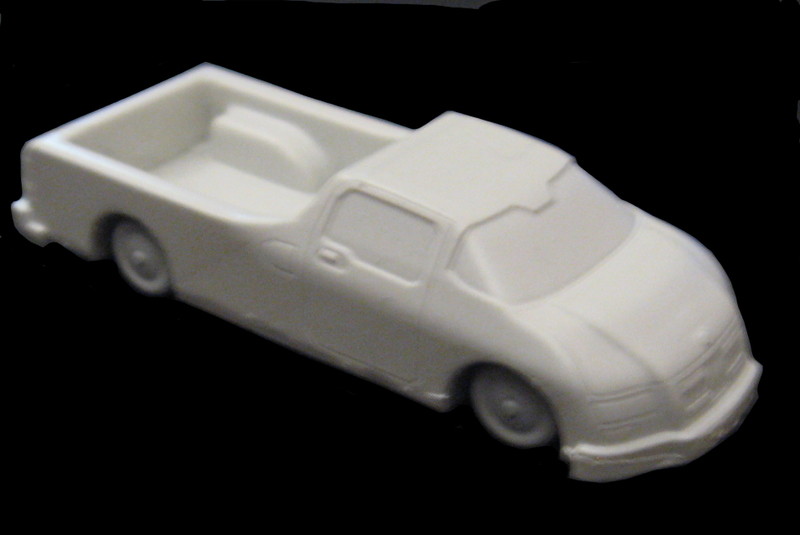 Cars, trucks, tanks, and fliers. 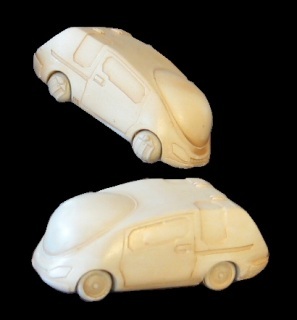 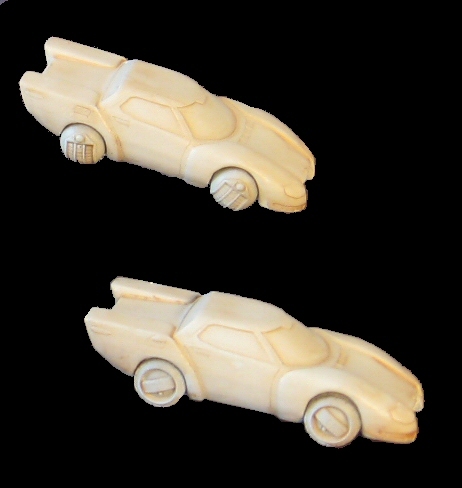 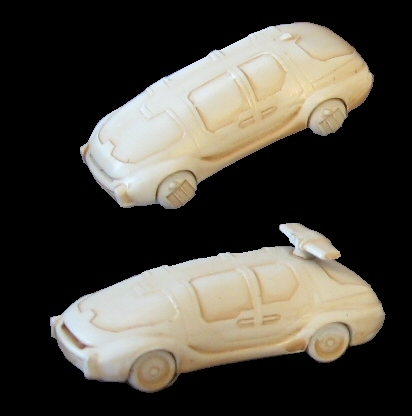 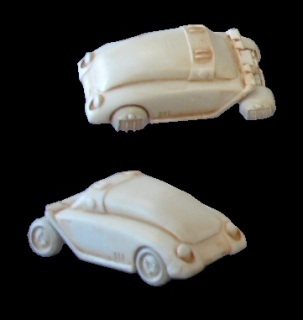 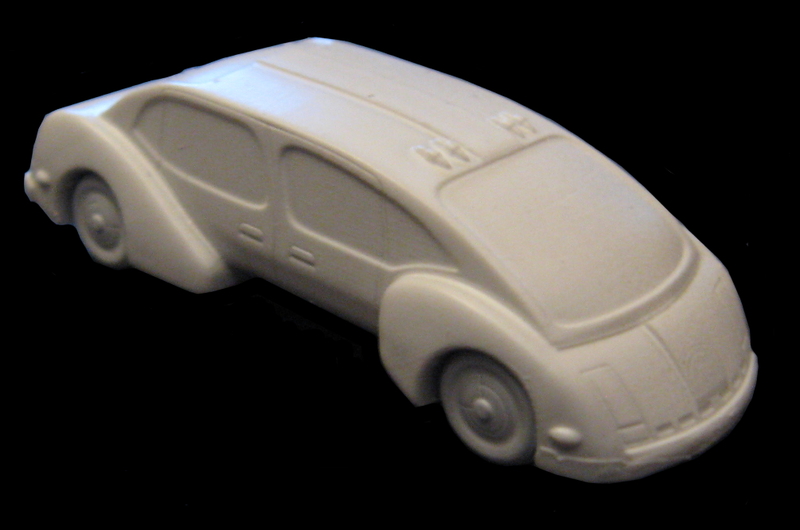 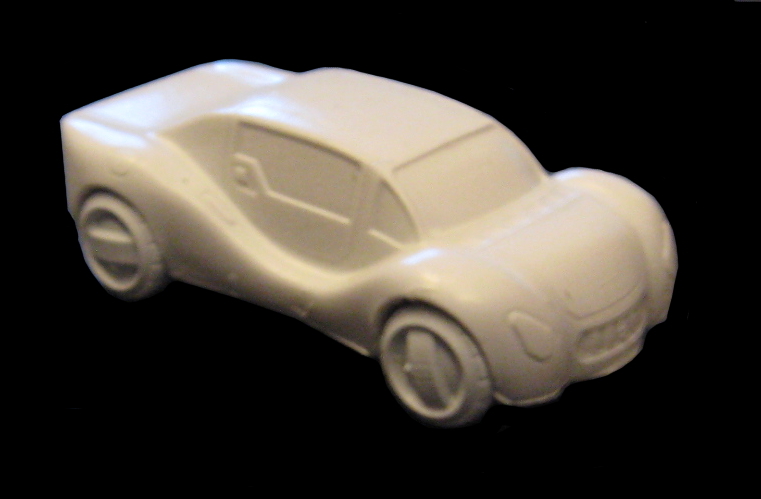 1x 15mm car kit containing a single resin body, 3x metal wheels and 3x metal grav-modules. 15SSV06- Spec-Sec Armored Command Truck "The Wagon"
Single piece resin kit of a 15mm scale Armored Command Truck. 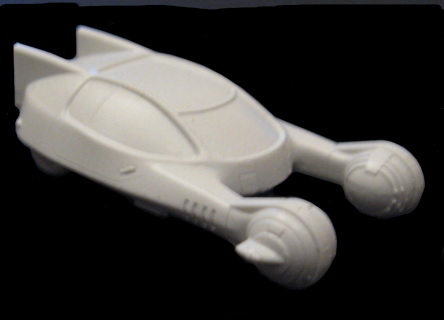 12.5cm Long, 4cm Wide, 3.5cm Tall. 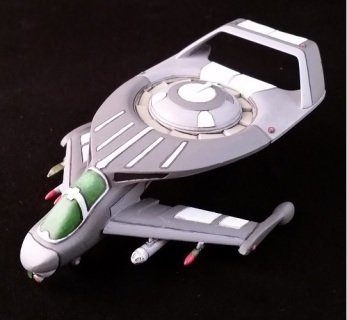 1x Outrigger sci-fi car. Single piece resin model. 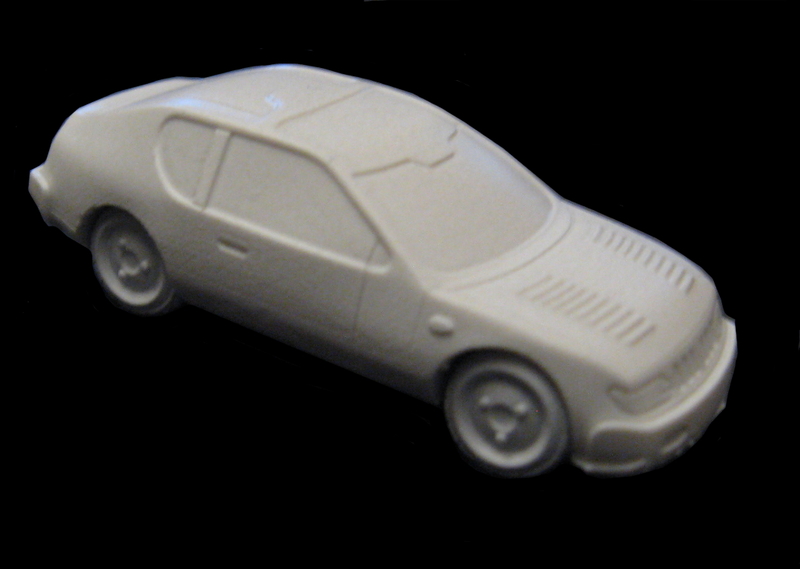 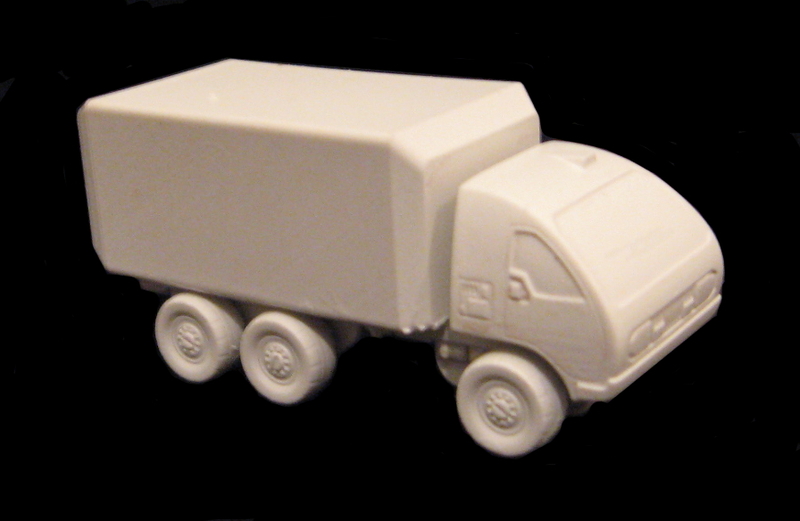 1x 15mm "Falcone`" coupe utility truck kit containing a single resin body, 4x metal wheels. 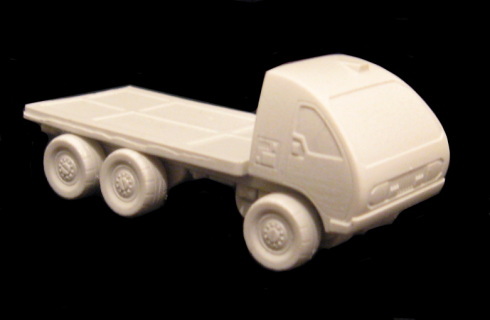 1x 15mm Flatbed Truck kit containing a 9 resin parts. 1x 15mm Delivery Truck kit containing a 9 resin parts. 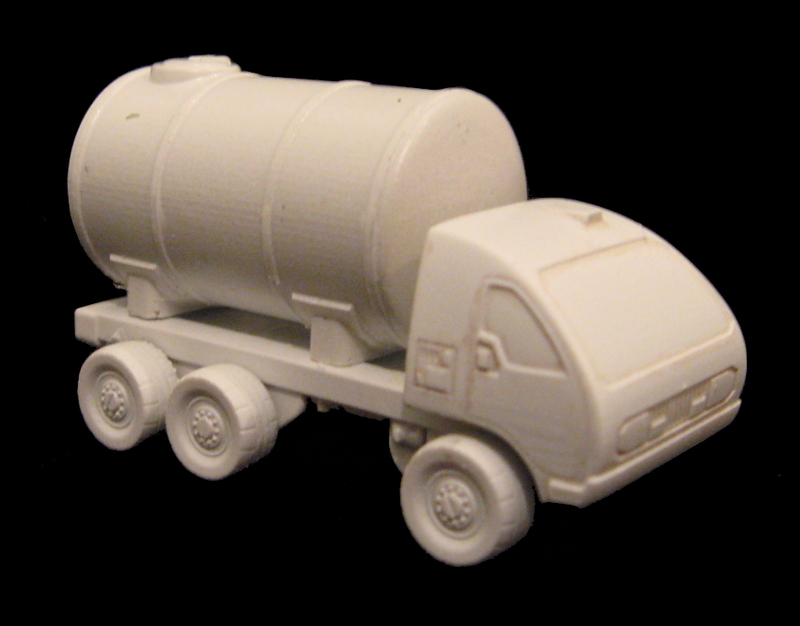 1x 15mm Liquid Carrier Truck kit containing a 9 resin parts. 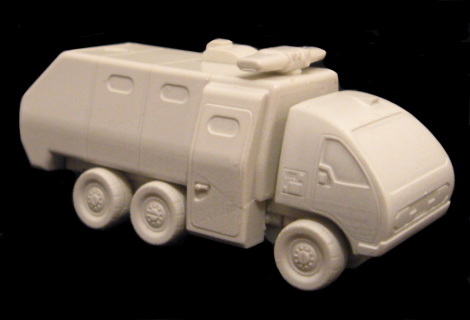 1x 15mm Police Carrier truck kit containing a 10 resin parts.